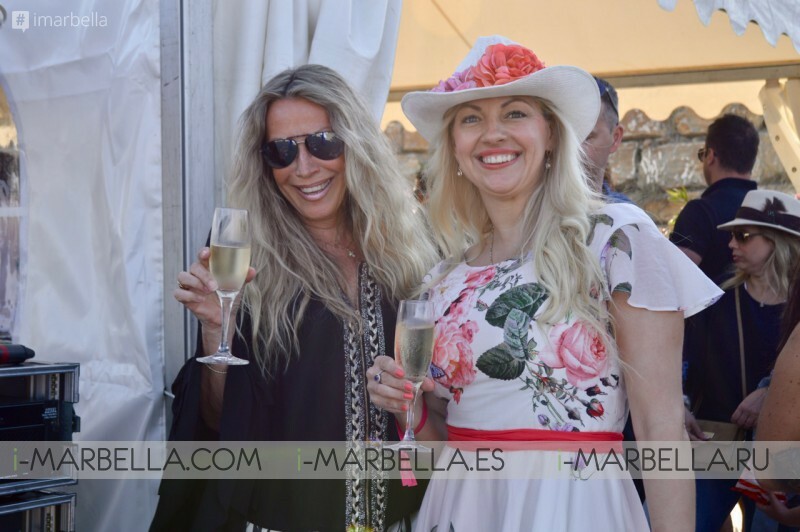 This weekend of the 19th and 20th of May, the Kempinski Hotel Bahía, and Organizer Isabel de Borbon will be hosting the first edition of Costa del Sol Beach Polo Cup on the Playa Padron in front of the hotel. This has been a very exciting event, with 50 polo ponies and 4 international teams competing to win the trophy. The Beach Polo arrived for the first time on the Costa del Sol in Estepona, several people enjoyed the tournament around El Padrón beach. The day started at 6 pm with the guests entering the glamorous and luxury "Polo VIP Lounge", which was then followed by a Cocktail Reception and a Dinner & "After Polo Party" The very noted code dress was "Cocktail Polo Chic" Gift bags by Bvlgari. 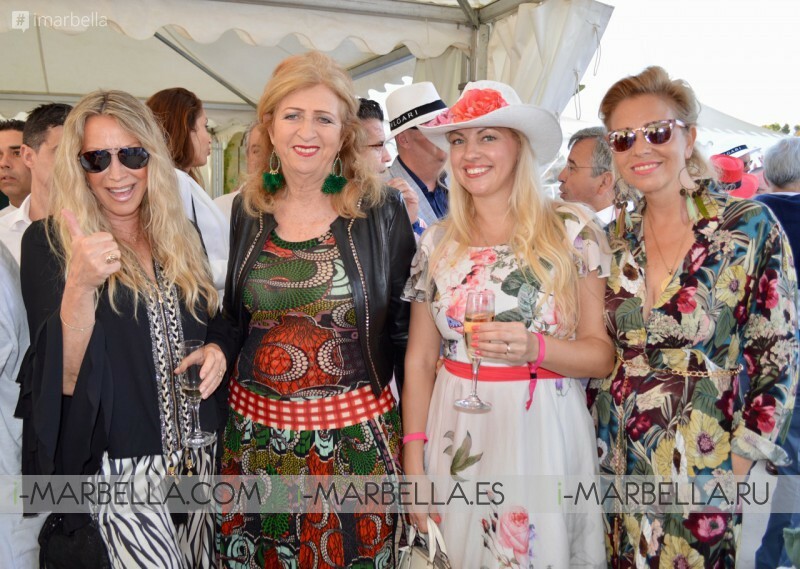 The Polo Games started around 6.15 pm with an expected final time to be at 8:15 pm in Playa Padron. 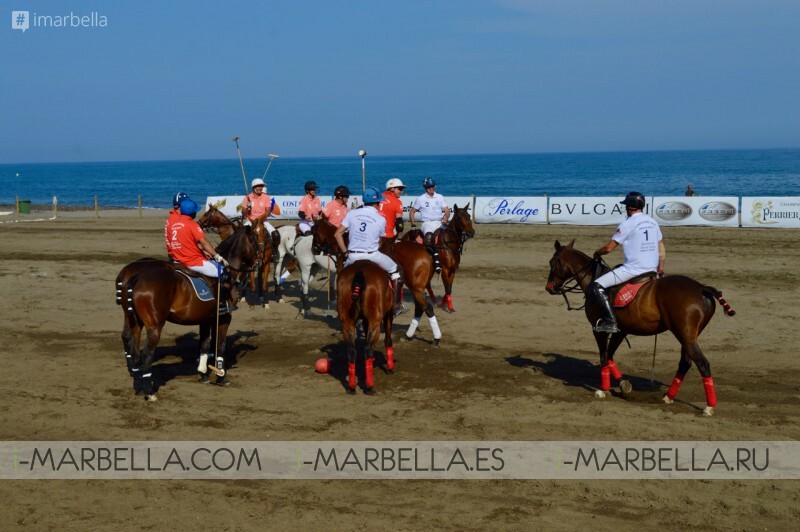 50 polo ponies were seen and 4 international teams competing to win the trophy. Among the competitors, we can distinguish French, English and Swedish teams with Jamie Le Hardy and Hernan Pieres. 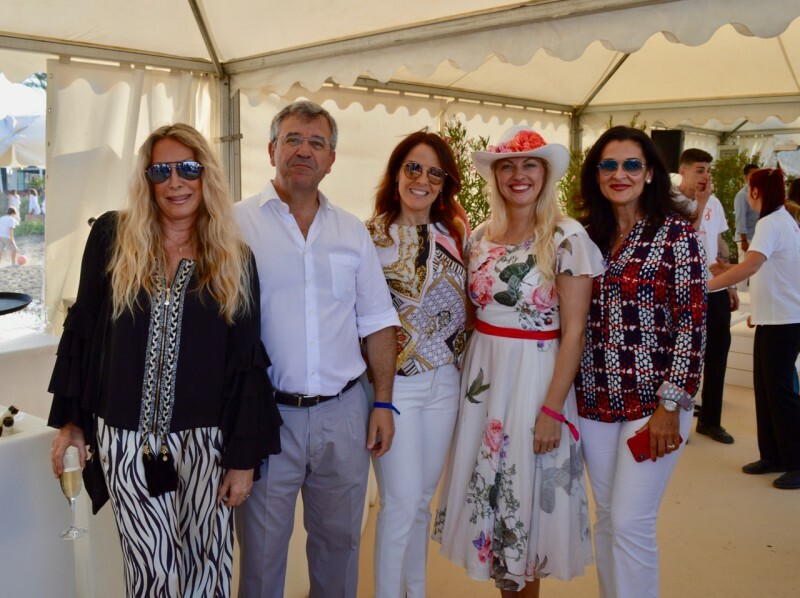 The tournament is supported by the Estepona Town Hall and powered by Isabel de Borbon and her polo events company Polo4Ever, being the first event of its kind on the Costa del Sol. Sponsors include Kempinski Hotel Bahía, Bvlgari, Scapa Sports and Perlage.